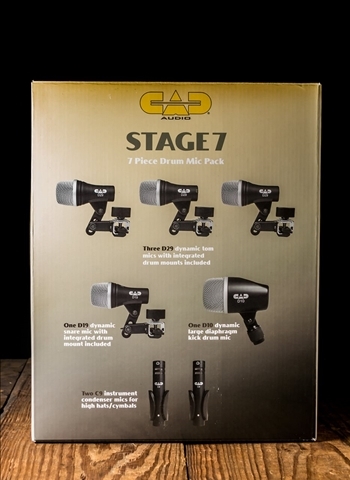 Assembling a set of drum microphones can be a headache as a drummer or sound engineer alike. But we at N Stuff Music are here to make that easier for you. In order to get a great recording or live sound for a drum set drum microphones are an absolute must. Being sure that you get all of the right microphones that pertain specifically to your drums can be a challenge. Don't worry, our pro audio department has an assortment of drum microphone bundles that are the perfect option for you to use in the studio or live. 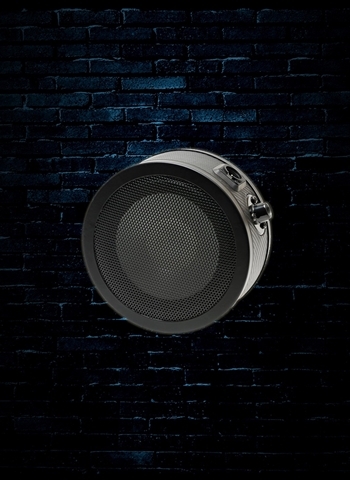 Visit us here at N Stuff on our site and you'll find our selection of drum microphones to carry exactly what you need. Here at N Stuff Music we have an assortment of different microphone bundles available for drum set that cater towards various sizes of drum sets. 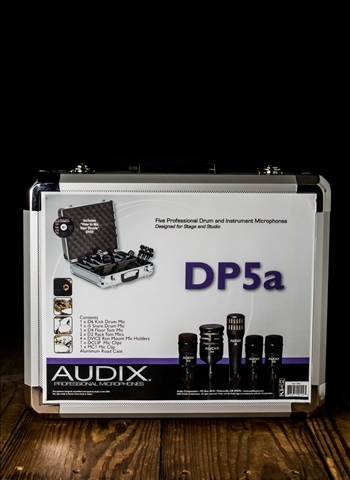 The Audix DP5a Professional 5-piece drum mic package features several of the most familiar Audix microphones that are packaged specifically for certain drums. 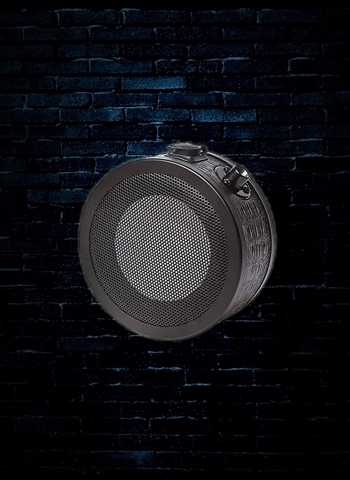 This package is assembled to mic a standard rock drum kit of kick, snare, rack toms, and a floor tom. 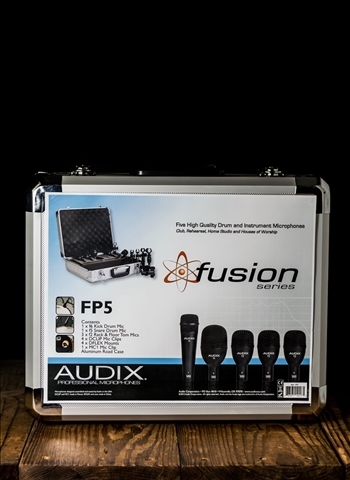 These mics are designed specifically to handle high sound pressure levels and the package comes with mic clips, mounts, and a carrying case. Looking to assemble your drum set mics quickly and with ease? 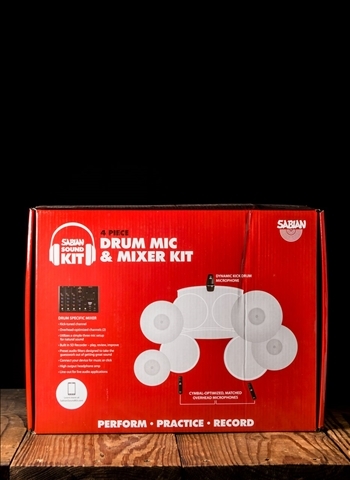 The Sabian SSKIT 4-piece Drum Mic and Mixer kit will allow you to do so. This is the perfect microphone bundle for your church setup, small clubs or restaurants, or any situation in which you need to set up your kit as quickly as possible. Like all of us, if you're a musician you're probably a fan of Shure products. 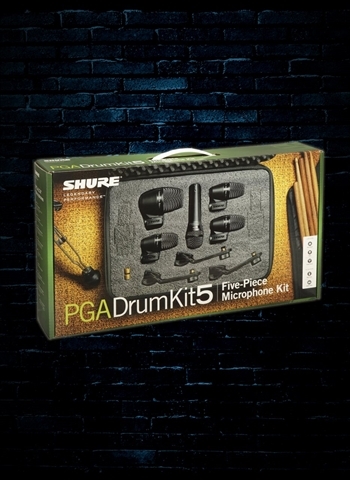 Now drummers have the ability to purchase a Shure package of microphones catered specifically to a drum rig to get that classic Shure audio quality and performance. 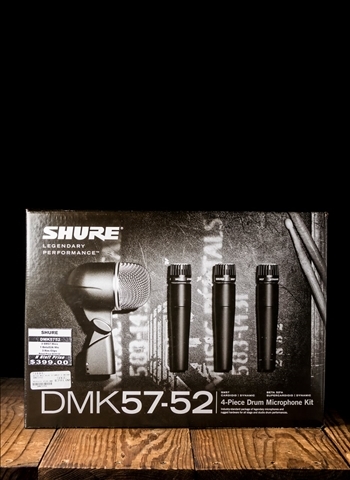 The DMK57-52 drum mic kit contains three SM57 microphones, a BETA 52A, 3 drum mounting systems, and a carrying case. 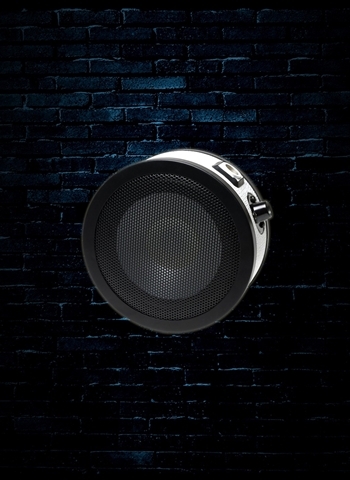 Now you have constant access to the brilliance of Shure products for your drum set and can achieve an amazing sound in the studio or live for an audience. If you care about excellence in product selection and customer service N Stuff Music is the place you'll want to shop. Our combination of inventory selection and customer service is second to none in the region. Contact our drum and pro audio experts today for more information regarding the drum microphones that are best for your needs.